Look no further than our After-School Club when you want a safe learning environment for your child. Remaining flexible to your needs, we provide a wholesome meal for your child at our Breakfast Club, and we run themed Holiday Clubs to engage all children in fun activities. To enquire about our Pre-School, Breakfast or Children’s Holiday Club, please contact our staff in Boxford, Sudbury. Offering a range of stimulating activities to support your child’s development, we provide morning and afternoon sessions at our pre-school as well as a lunch club. 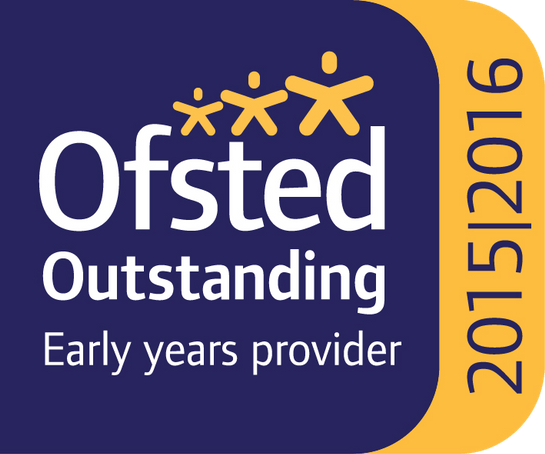 Suitable for children aged between 2-5 years, our pre-school is also registered for funded places from 2-years old. 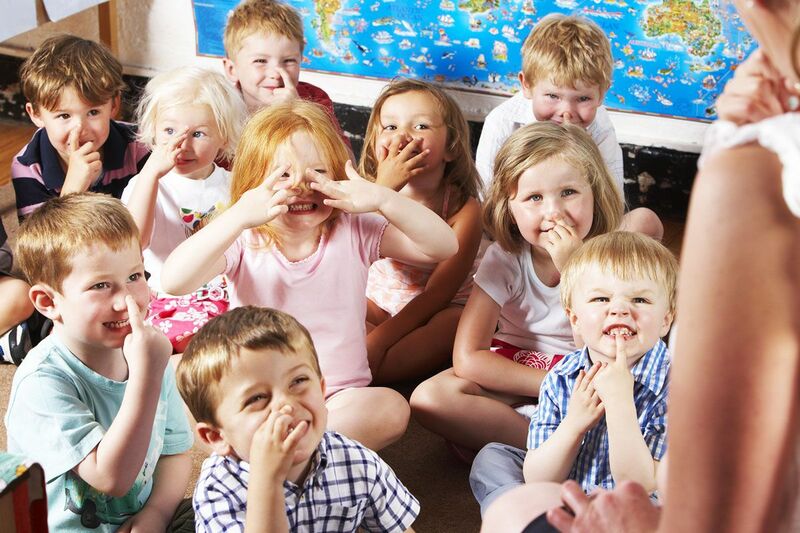 All 3 and 4-year-olds in England are eligible for early education funding and childcare after their third birthday. Furthermore, these children are entitled to 15 hours universal credit per week for 38 weeks of the year which is funded by the government; working parents may also be eligible for extended funding of up to 30 hours depending on your circumstance. Some 2-year-olds are also eligible (strict criteria). More information along with eligibility criteria for 2-year-old funding and extended funding can be found here. Contact our friendly team in Boxford, Sudbury, about our Children’s Holiday and Breakfast Clubs. 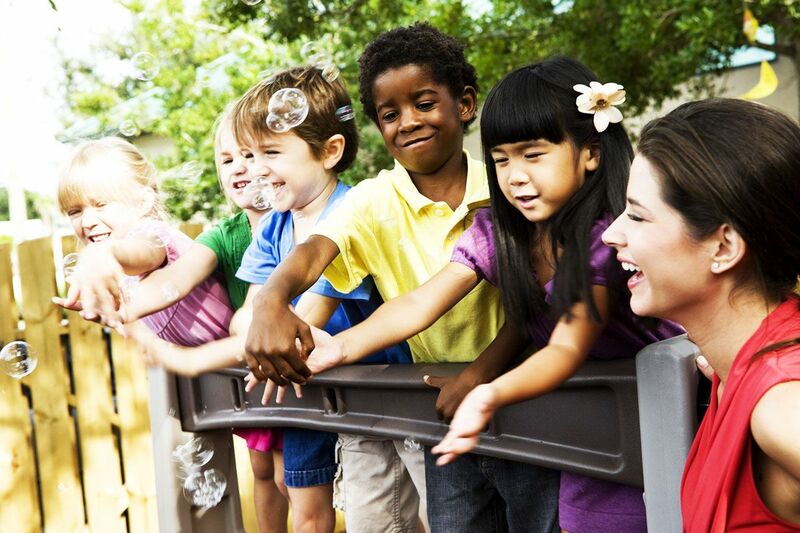 In these areas, we focus on four specific areas to aid your child’s development. These include Mathematics, Literacy, Understanding of the World and Expressive Arts and Design. Go to work with peace of mind that your child is being looked after by an experienced, caring and qualified team of professionals when you send your child to one of our clubs. Our Breakfast and After-School clubs are available for children aged 2 to 11-years-old, which also links with our Pre-School to offer continuous care for pre-schoolers. 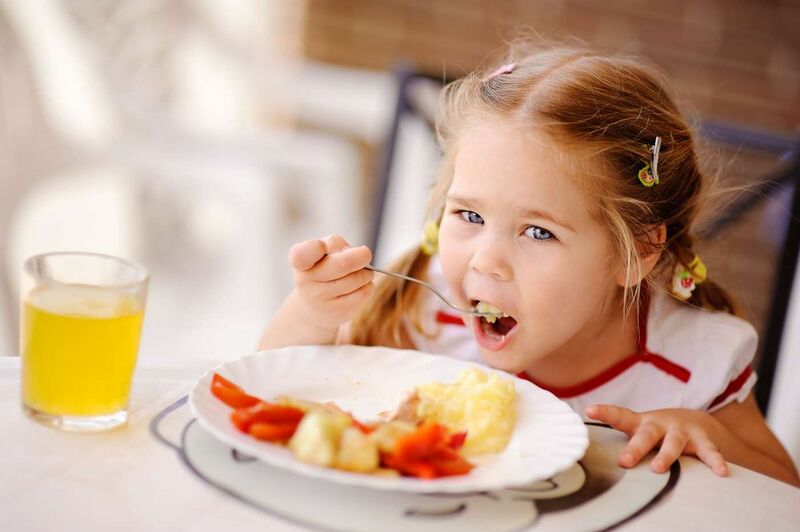 Furthermore, catering to all dietary requirements, we provide your child with a wholesome breakfast at our Breakfast Club to set them up for the day ahead. After they have eaten their tasty breakfast, one of our proficient team accompanies your child to their classroom at 8:35 a.m.
As part of our comprehensive After-School care options, we tailor each service to suit your requirements. Usually, a staff member will collect your child from the designated meeting point after school or from their after-school activities at Boxford School and bring them safely back to our setting. Here they can take part in a variety of activities, for example, sports and games on the field (weather permitting), computers, games consoles, crafts and much more. Your child is also provided with a snack after school and a two-course tea is served at 4.30p.m. (Monday-Thursday). Due to the copious amounts of fun that we have at our clubs, the children often do not want to go home! Please note, there is a £10 administration charge for registering your child at our Breakfast and After-School Clubs. During the school holidays, we run themed Holiday Clubs such as ‘Halloween Half Term’, ‘Art Attack’ and ‘Splash’. Our Holiday Clubs are open to children aged 2-11 years (children under the age of 5, not in full-time education must be attending our Pre-School). 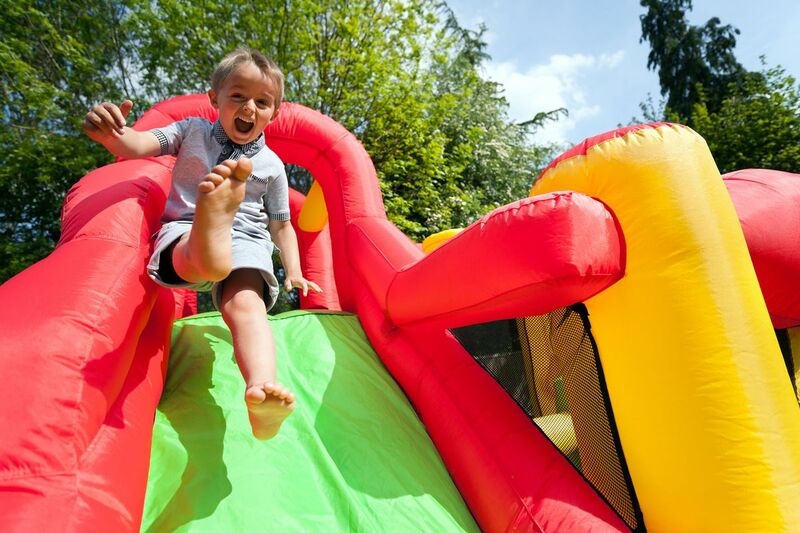 Each activity is designed to suit each age group and to aid each child’s development. The activities are also entirely optional. 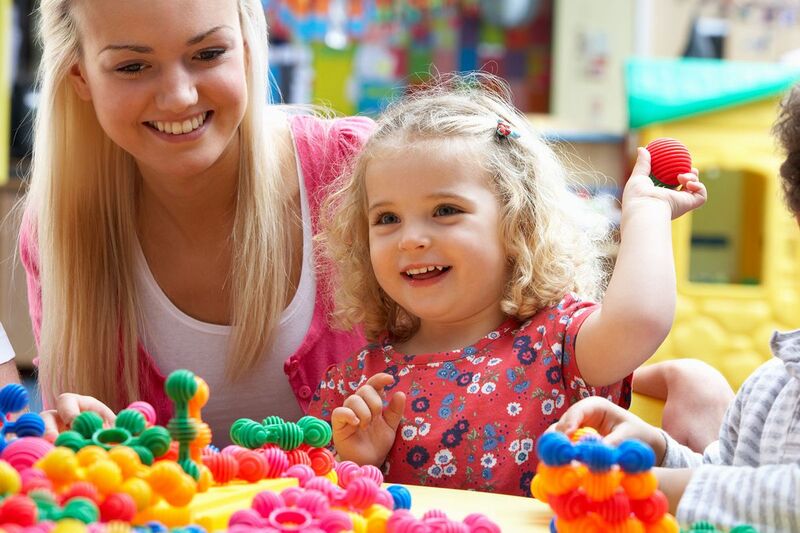 At Sunflowers Childcare C.I.C, we understand that all children have different interests and some prefer to take part in structured games as opposed to other children who prefer to play. Therefore, we provide plenty of options to keep everyone happy!